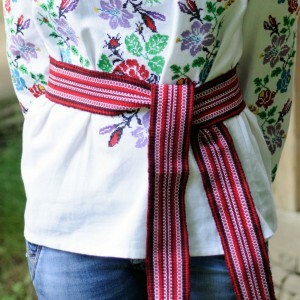 Embroidered blouse "Garden of Happiness"
Embroidered blouse "Red Style 2"
Embroidered costume for baptism "Boy 3"
Beautiful and stylish 3 pieces costume for baptism: shirt, pants and belt. 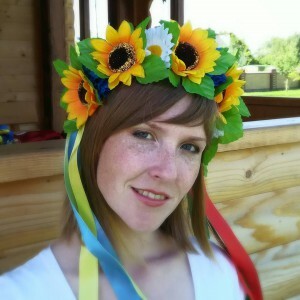 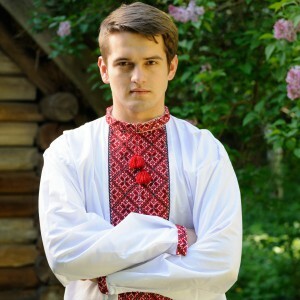 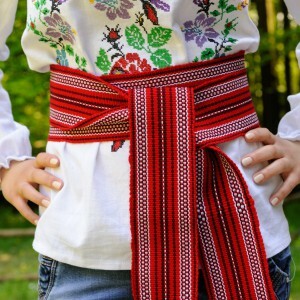 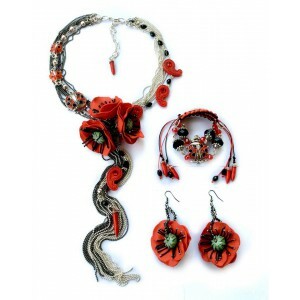 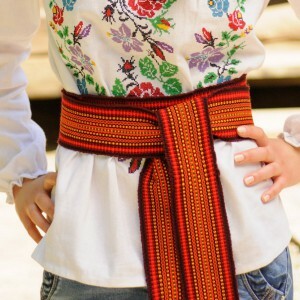 Best Ukrainian t..
Ladies Ukrainian Wreath, headdress made of flowers and blue, yellow, green and red ribbons in Ukrain..
Best Ukrainian traditions are reflected in modern clothing by Ukrainian manufacturer. 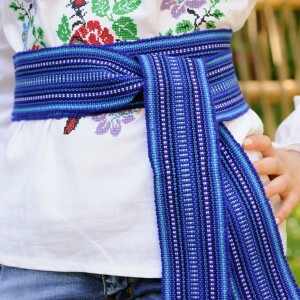 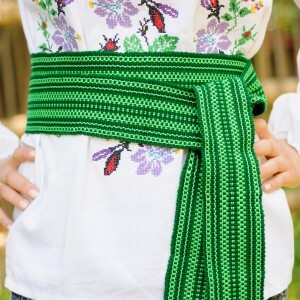 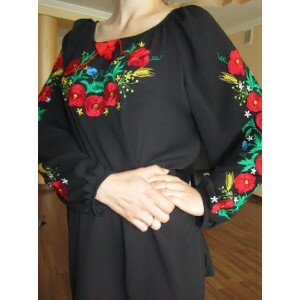 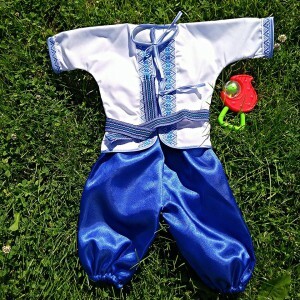 Sizes S-XXL..
Embroidered blouse for little girl "Poltava Summer"
Ukrainian Wreath "Wild Flowers Classic"
Lace belt of custom length and custom colour which You will choose not only from those on picture bu..